On UCLA's campus, members of Bruin Democrats are regarded as knowledgeable and insightful and are commonly interviewed for Daily Bruin articles regarding politics. "Matt Benowitz, Bruin Democrats’ external vice president and a first-year political science and classical civilization student, said he thinks speaker fees do not unilaterally limit rights." 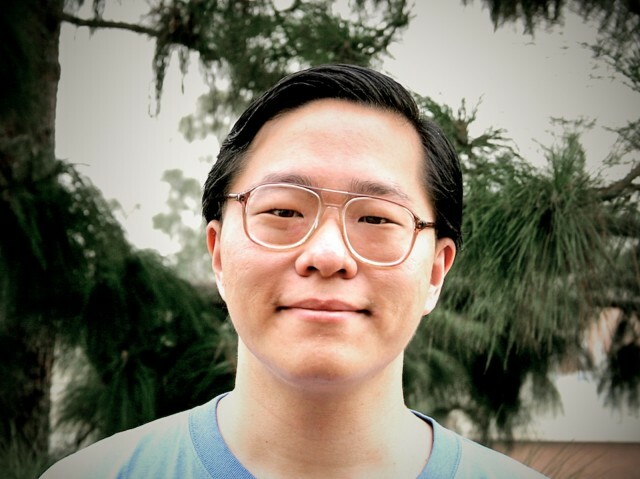 "UCLA staff and faculty remember Sean Wang for his commitment to UCLA athletics, school spirit and passion for politics and math." "Grayson Peters, a first-year political science student and member of Bruin Democrats who plans to support Feinstein, believes California should not abandon the political clout Feinstein has accumulated through her years of service." 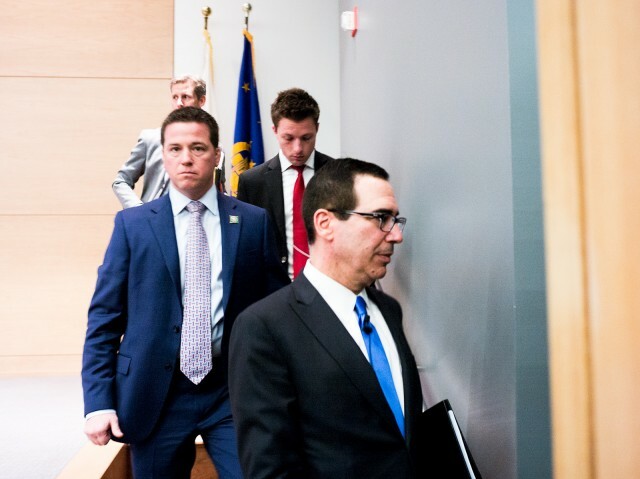 "Shuky Patel, a third-year political science student and the external vice president of Bruin Democrats, said he thinks Mnuchin is an immoral person because he is a part of the Trump administration." "Jonathan Bash, a former president of Bruin Democrats at UCLA, told The Bee on Monday that he and other leaders of the club advised female members for years not to intern with Dababneh because of problems with sexual harassment." 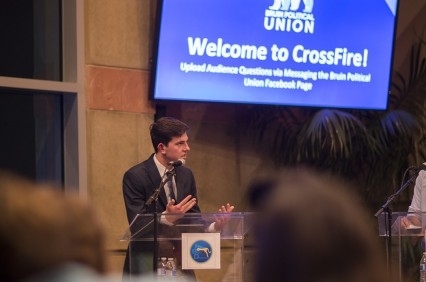 "Bruin Political Union hosted the UCLA CrossFire debate at Ackerman Student Union, which featured members from the Bruin Democrats and the Bruin Republicans. Participants debated topics including the United States’ foreign policy and anti-discrimination laws." "The event featured several groups including Bruin Democrats, Bruins Elect, Bruin Libertarians, Bruin Republicans, CALPIRG, Young Progressives Demanding Action, and the USAC External Vice President’s Office." "Hanna Almalssi, a black student who serves as the freshman representative for the Bruin Democrats, told Campus Reform that she fully supports the demands made by the ASU." "Bruin Republicans and Bruin Democrats discussed gun control, the Affordable Care Act and Russian sanctions Thursday night." "Chad Cracraft, external vice president of Bruin Democrats and third-year political science student, said he thinks some people saw the race between Ellison and Perez as a repeat of the Democratic presidential primary between Hillary Clinton and Sen. Bernie Sanders." "Koretz received a bachelor’s degree in history from UCLA and was one of the founders of the student group Bruin Democrats." "Two weeks later, I attended a Bruin Democrats speaker event to see how they would handle free speech on our campus. Let’s face it: Bruin Democrats’ speaker – former CNN political analyst Bill Schneider – was not as controversial of a figure as Sabine Durden." "Bruins for Hillary held their first meeting in September and coordinates with Bruin Democrats on various campaign events, like phone banks." "'While every student is entitled to their opinion and a platform to express it, we as Bruin Democrats strongly disagree with the views portrayed by the signs,' the student organization said in a statement." "Bruin Democrats endorsed Sen. Bernie Sanders, I-Vt., for the presidential primary in a tight vote Wednesday night." "Amy Linehan, president of Bruin Democrats and third-year mathematics and economics student, said she decided to collaborate with Bruins for Bernie to utilize both clubs’ bases and co-host the event."